The breakthroughs in genomic testing give the promise of an understanding of the unique biology of an individual patient’s cancer. 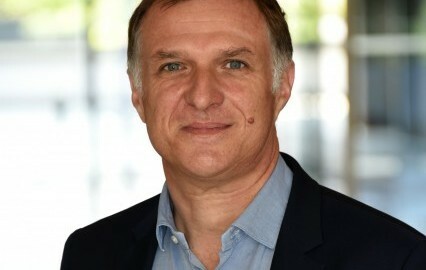 Tumor profiling, which combines test results from techniques such as immunohistochemistry (IHC), fluorescent in situ hybridization (FISH), polymerase chain reaction (PCR) and next-generation sequencing (NGS), is becoming increasingly available to oncologists. The proliferation of these technologies, while exciting, presents several challenges to widespread adoption in the clinic. 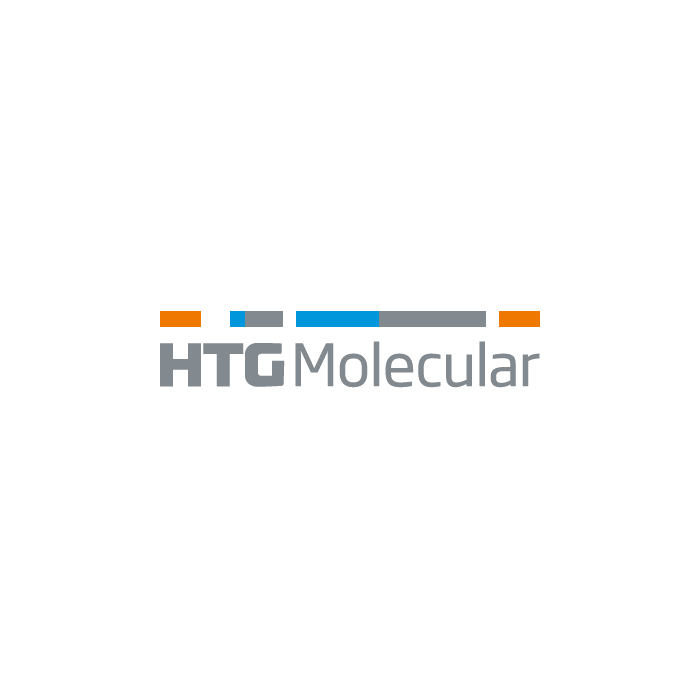 HTG Molecular Diagnostics, Inc. is focused on delivering on the promise of these tumor profiling breakthroughs through reduced usage of precious tissue specimens, platform consolidation, and optimization of testing efficiency. Our broader approach to tumor profiling includes solutions for breast, lung, prostate, colon and thyroid cancers and may include testing for microRNA expression as well as gene copy number variations.